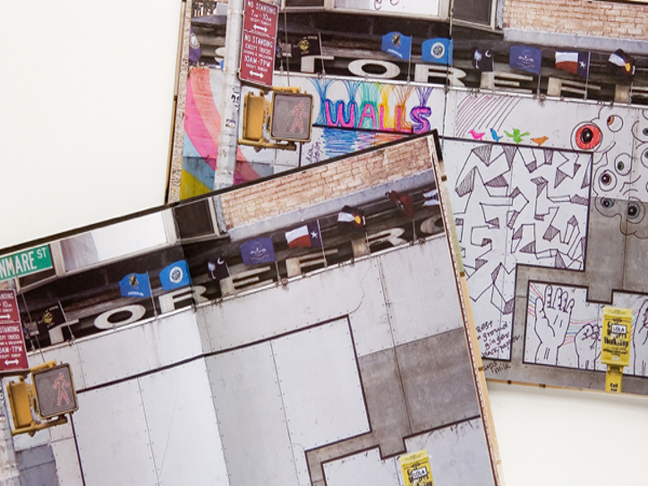 Encourage your future street artist to stick with paper with their very own Walls Notebook: a note/sketchbook with 80 pictures of untainted NYC walls ready to be filled with graffiti artwork. Click past to read more about the beautifully photographed notebook. 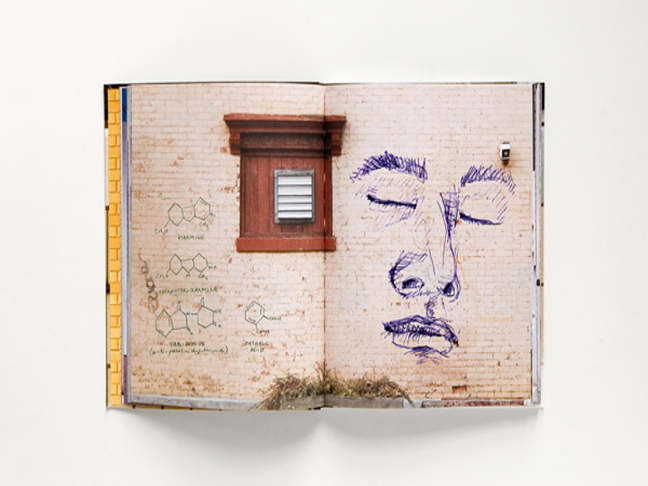 Each photo is a two page spread of inspirational work space for on-the-go artwork. They feature spots from around New York, only temporarily left unmarked with street art. 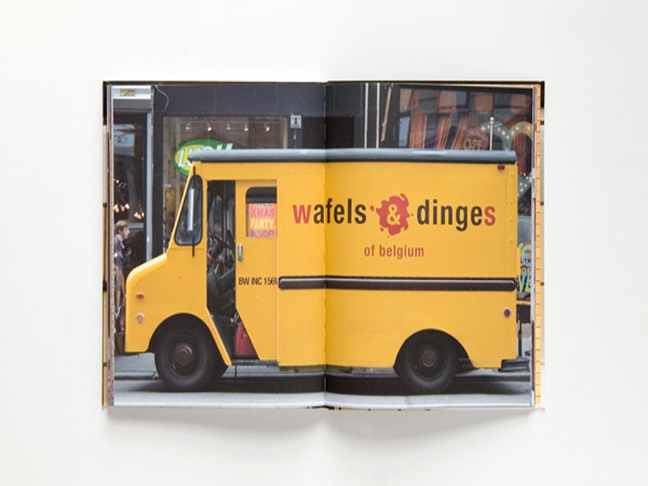 The notebook provides them with a mini tour of the city, and an artistic nudge. No spray paint required, only imagination (and a pen). They can create their own doodled city, or their own illustrated story to share with friends. Hopefully the kids will enjoy the smooth pages over the real thing, and will fill their Walls notebook in no time. 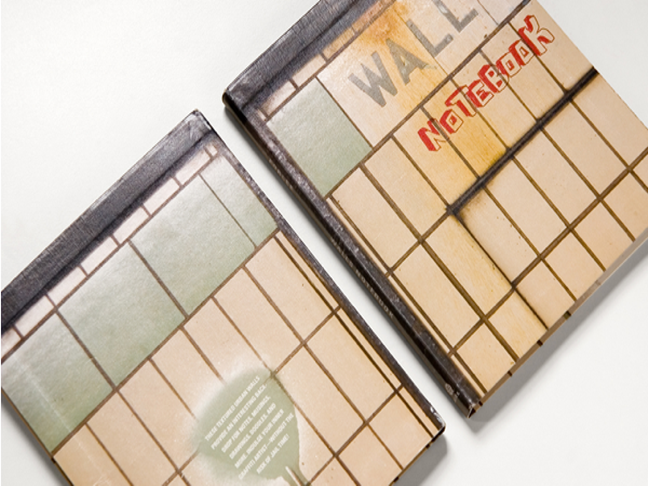 Visit Think of The to purchase the Walls Notebook for $16.95.